I hadn't realised they migrated although we always notice when the "Tasmanian" Silvereyes appear and think "It's autumn!" Welcome indeed! A few nuggets of knowledge for me from this post, thankyou! 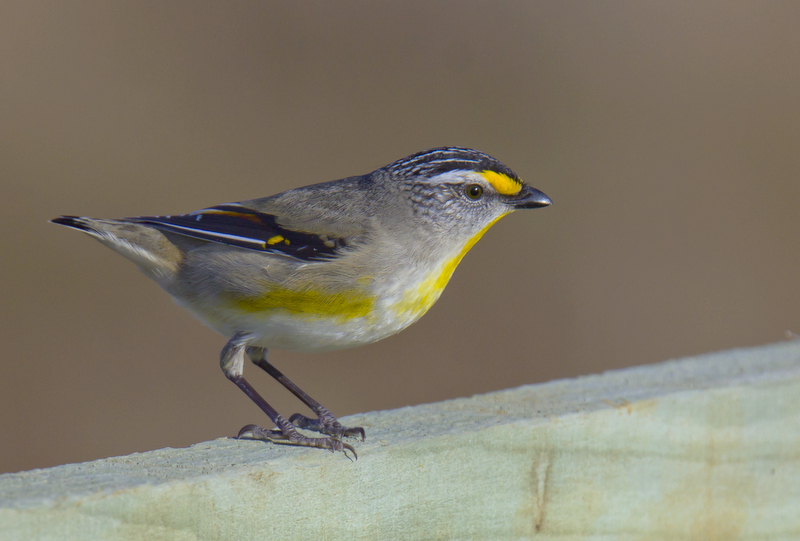 Most of my striated pardalote sightings are just across the strait at Victoria's Phillip Island but I was unaware of their migratory behaviour. Thank you for commenting. I think some Tassie birders might be surprised that the 'striated' is migratory too. It's a bird that doesn't "rate" because it is so common, and I suspect more often heard than seen. 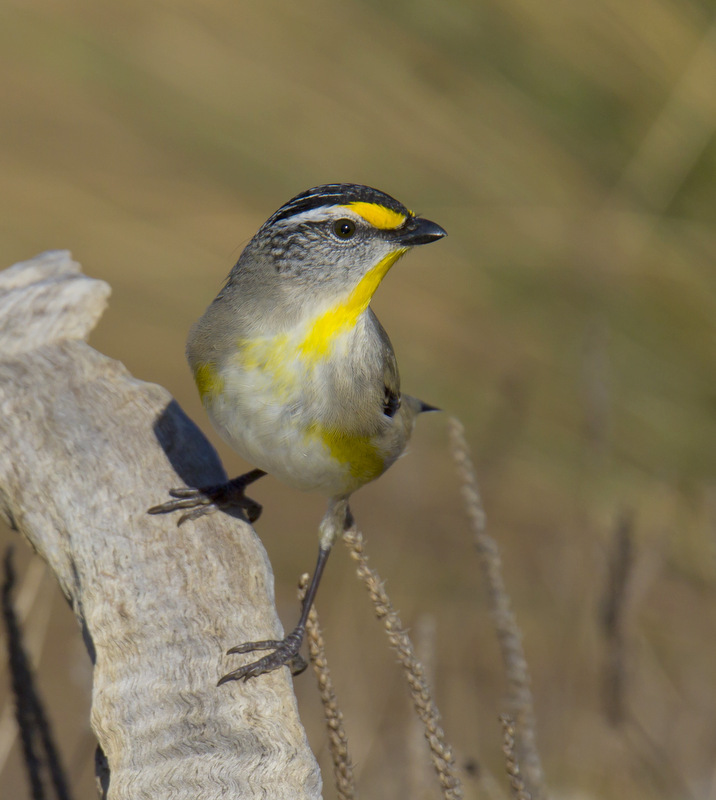 Like many bush birds, they had to endure a harsh breeding season last year with the dry conditions and fires, particularly in SE Tasmania. Hope we don't get a repeat this year. There is one sitting by my window as i type, its preading its wings and hoping about. Is it trying to see me off or has it caught its own reflection in the glass. How do you tell the males from the females? Carole M., muffin and "theroadtoserendipity". As far as I know there is no way to tell the sexes apart by their plumage. Watching them, you might surmise that , as in many bird species, the male dominates. This may be seen in their actions, particularly in Spring, when males often chase their own partners off if they get too close to rivals! Sound familiar?